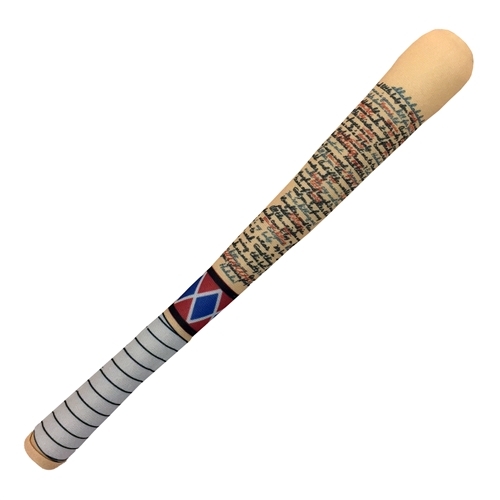 Availability: Limited Stock Remains! Hurry Before They're Gone! 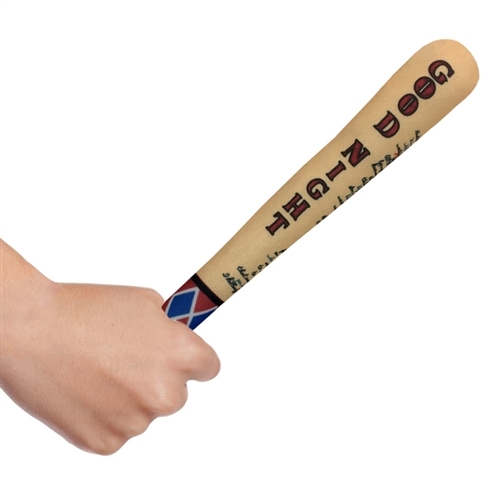 Knock stress out of the park with our latest San Diego Comic-Con Exclusive, the Harley Quinn SWAT™ Good Night Mini-Bat! Measuring 12" in length, this plush collectible miniature bat is the perfect size to relieve your stress, fidget with or even keep your annoying co-workers or family members at bay in a soft and friendly way! This exclusive is based on Harley Quinn's weapon of choice, her trusty 'Good Night' baseball bat from Suicide Squad, and is a scaled version (without sound) of our. 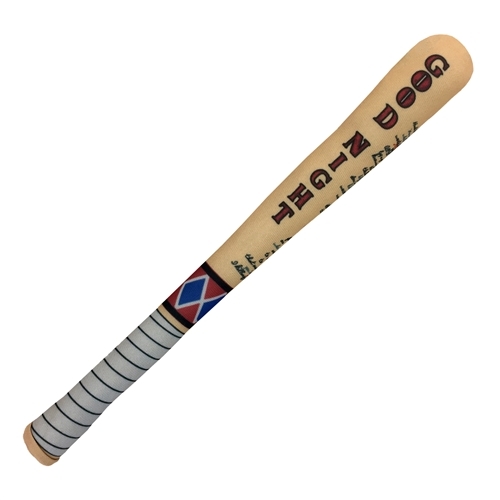 wildly popular full size SWAT™ Good Night Bat, also available to order on our website. Available to pre-order here or at San Diego Comic-Con, Booth # 2647 July 19 – 23, 2017. While supplies last.